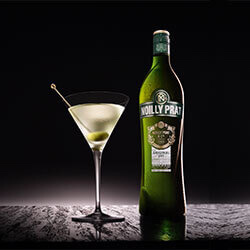 Inspired by the unique ageing process of wine in the 19th century, fine wine and spirits merchant, Joseph Noilly, created his first recipe of French vermouth. Louis Noilly established La Maison Noilly Prat in the picturesque fishing village of Marseillan, overlooking the Mediterranean Sea and surrounded by sun-drenched vineyards. 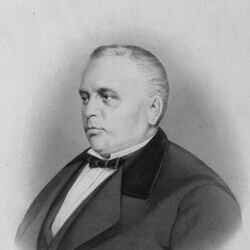 Noilly Prat & Cie was officially founded when Louis Noilly became business partners with his son-in-law, Claudius Prat. 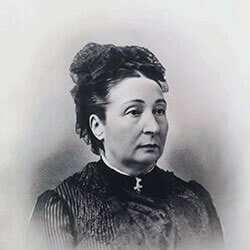 Following Louis Noilly’s death, his daughter and widow of Claudius Prat, Anne-Rosine, took over the family business. 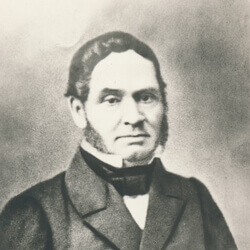 Original Dry was included in one of the world’s first examples of a ‘martini cocktail’, created by Martini di Arma di Taggia at New York City’s iconic Knickerbocker Hotel. 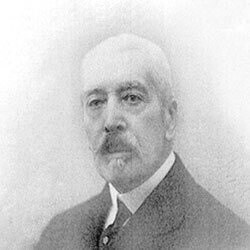 Celebrating 200 years of producing one of the world’s finest French vermouths. Sign up to our newsletter to hear about the latest events. 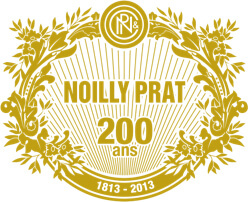 Enjoy Noilly Prat Responsibly. ©2019 Noilly Prat.